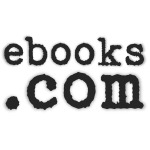 Spring Promotion - $5 off $45 @ eBooks.com. . Valid until June 20.